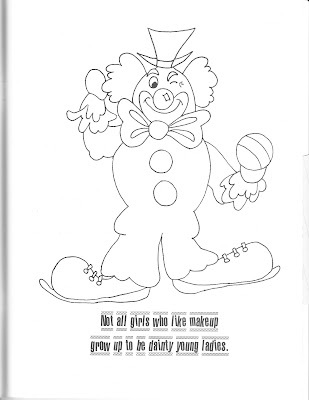 From a girl puppet's strings being snapped as she breaks free of expectations and takes up rock climbing to a Rapunzel who this time has "some power tools, a pair of scissors, a roll of duct tape, a Tina Turner album and a bus pass" this coloring book is as much for adults as it is for kids. 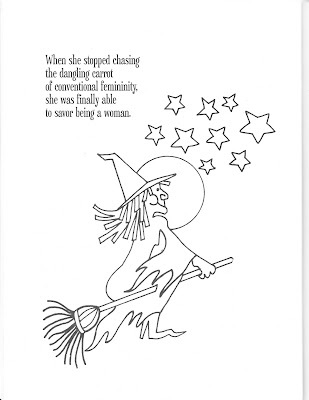 Women and girls in our culture are under so much pressure to conform, and this coloring book is a creative way to re-wire all of our brains to believe in the limitless possibilities for all women. It even has advice, including "Cover the bathroom scale with plastic dinosaurs and action figures so you can't see the numbers." 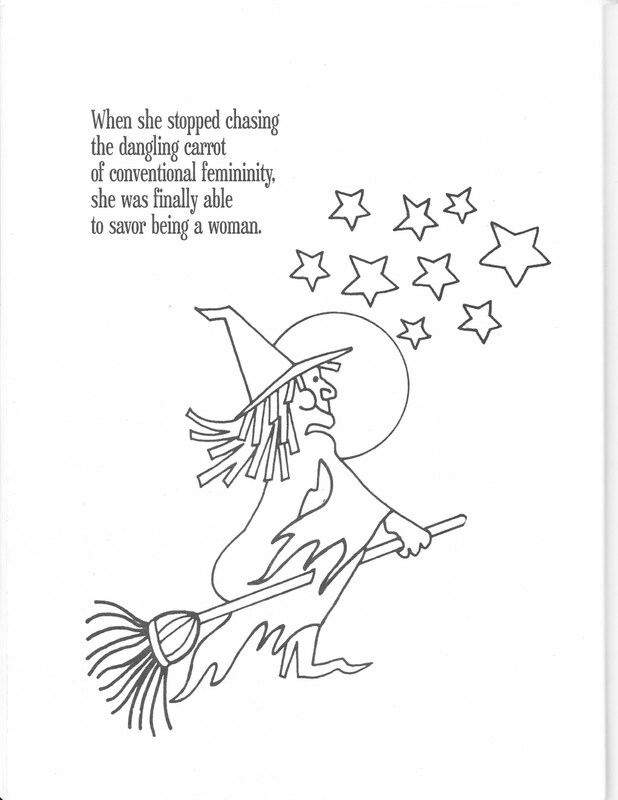 to savor being a woman." grow up to be dainty young ladies." 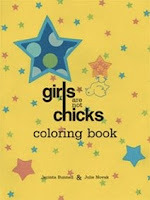 I adore this coloring book, and while it wasn't something I had when I was a kid, I'm giving a copy to my daughter - so we can talk about it, and she can learn that girls can truly color their lives outside the lines!